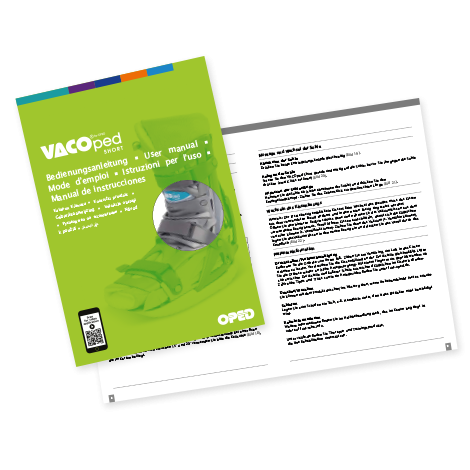 VACOped Short is the shorter and lighter version of VACOped. 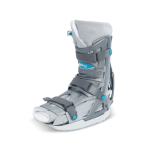 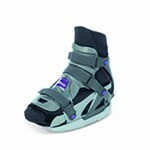 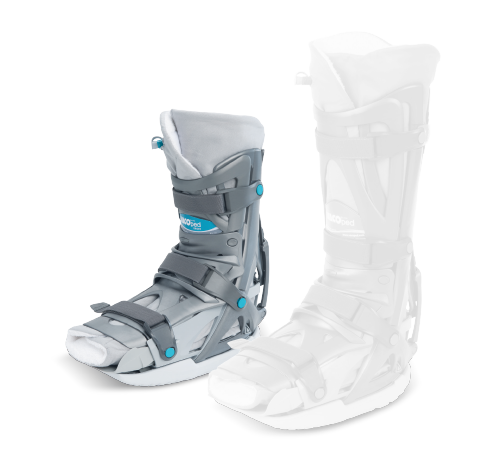 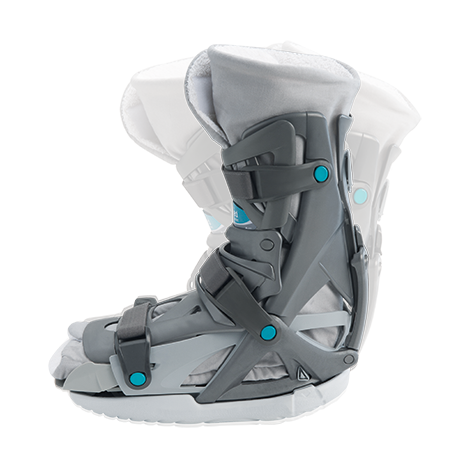 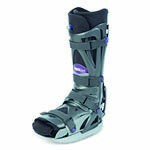 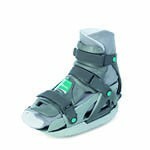 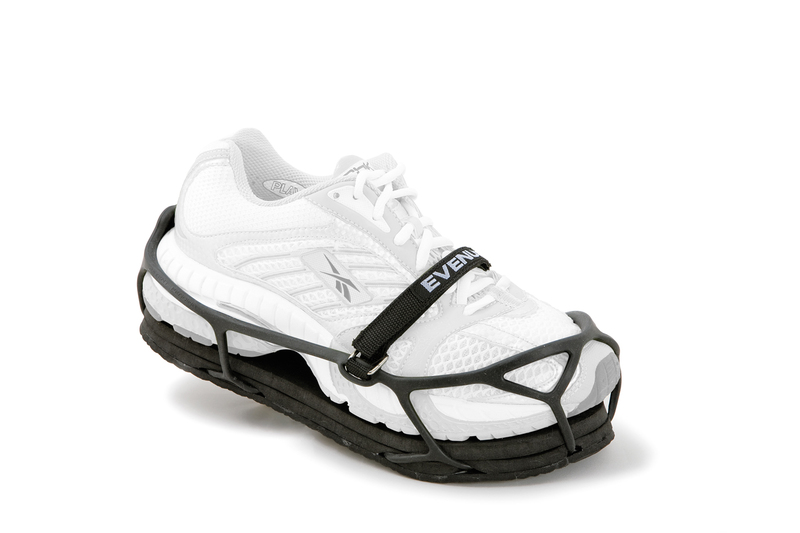 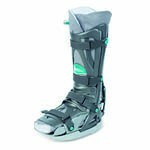 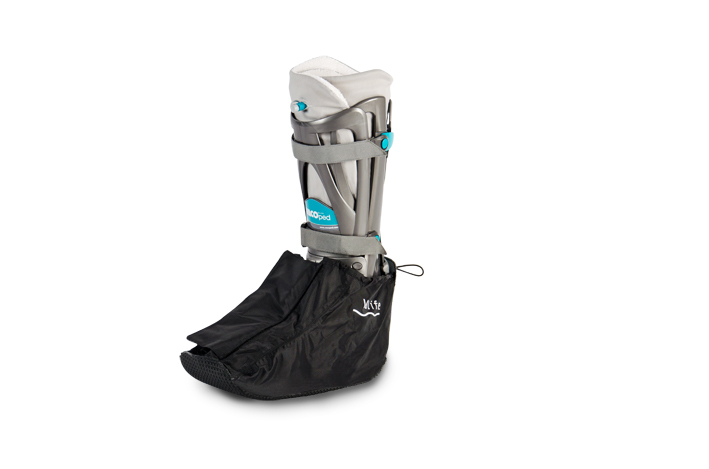 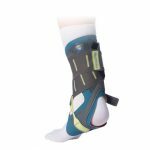 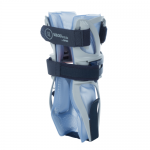 Thanks to the integrated VACO12 technology, this orthosis adapts perfectly to the foot and ankle. 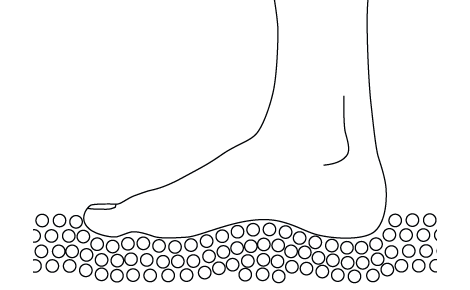 VACOped Short allows not only immobilisation of the ankle, but also a defined range of motion (ROM) from 15° of dorsal extension to 20° of plantar flexion. 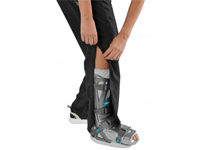 *VACOped Short is only available in certain countries.